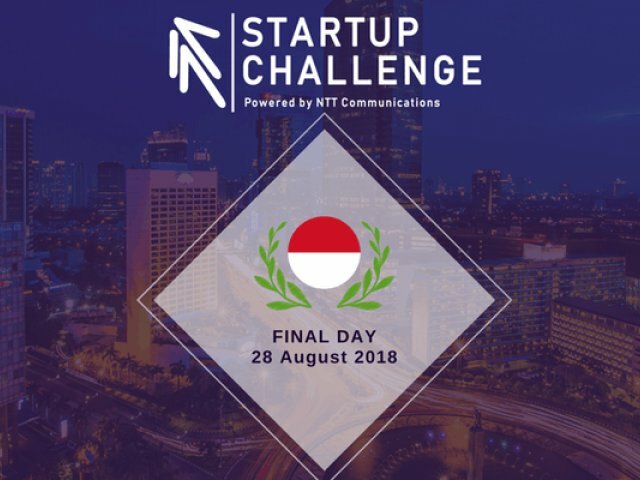 Attend our inaugural event, the “NTT Com Startup Challenge 2018", we will watch as the best startups in Indonesia pitch to our distinguished panelists. As our main highlight, we are honored to personal workshop from our special guest speakers from top global investors that will gives you new insights about innovation and future economic landscape, particularly in Asia Pacific. Venue: Soehanna Hall, The Energy Building - SCBD Lot 11A, Jend. Sudirman Kav 52-53 Jakarta 12190 – Indonesia. Network with top global investors, founders and C-Level from various companies in Asia!